The full inspection report is available to be downloaded by clicking the link below. Below is a summary of the findings of the Inspection Team through our recent inspection. 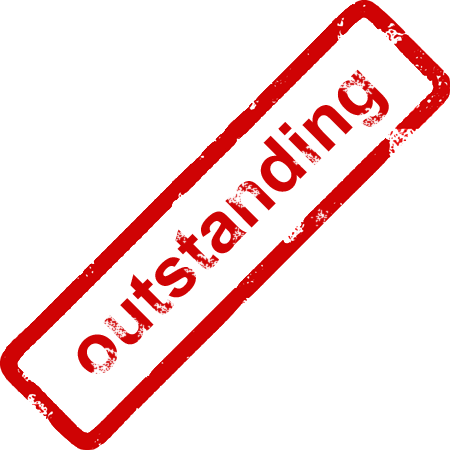 There are six levels of performance and ‘Outstanding’ is the highest category. The children’s achievements and standards in Literacy and Numeracy are outstanding. The quality of provision is very good. The leadership and management is outstanding. The overall performance level in Mossley Primary School is outstanding. The Report concluded, ‘In all areas inspected, the quality of education provided by this school is outstanding; the quality of pastoral care is also outstanding. The school has demonstrated its capacity for sustained self-improvement’. We also received a letter from the Permanent Secretary of the Department of Education, Paul Sweeney, that states, ‘I am delighted to note that the Inspectorate has reported that Mossley Primary School is performing to an outstanding level. Your school is a successful example of the policy vision set out in ‘Every School A Good School’. Mr Sweeney further commended the Governors, Principal and staff for the hard work and commitment which is necessary to obtain such an outstanding report. This is a wonderful report and the product of sustained commitment, expertise and the aspiration to delivering the very best for each of our children. We aspire higher for our school in every aspect of school life. We enable more for our children, our parents and our staff through our ethos, the range of provision and relentless consistency in every dimension, and we expect the highest possible standards and levels of achievement for our children and our staff. Thank you for your on-going support and together, as children, parents, staff and governors we continually seek to move towards excellence. Please download the document below to read the full Inspection Report.